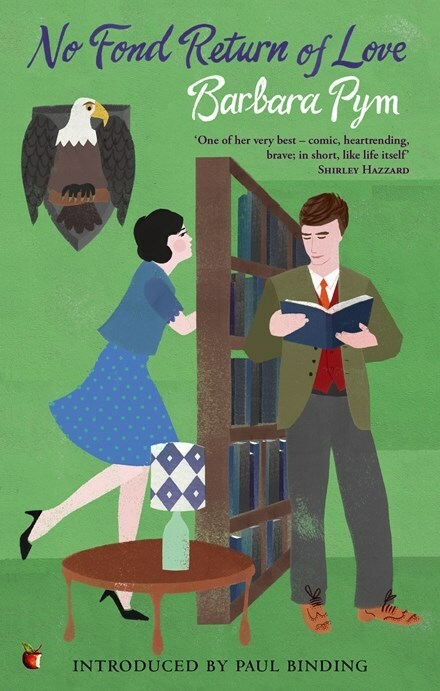 Susan, can I confess that I have never read a single Barbara Pym novel? I feel sure that a great treat is in store for me. How wonderful to find a ‘new’ author with an untouched back catalogue heaped up like a dragon’s treasure. … I didn’t even realise what I did just there.